Ara Güler died a short while later, on October 17. He was born to Armenian parents, and the pharmacy that his father ran near the Pera Museum, and where he undoubtedly first had the scent of the developing arts of chemistry, he turned into Ara Cafe, a meeting place for Istanbulites, where he might be seen beneath his pictures that hung on the walls. Lost Istanbul, his book of photographs from the 1950s and 60s, is still available, beautifully printed by Ofset Yapımevi, Cornucopia’s favoured printers. With Orhan Pamuk, Güler found a soul companion, and the writer provided the forward to Ara Güler’s Istanbul, published in 2009. 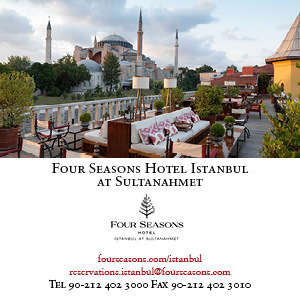 And if Güler was “the eye of Istanbul”, the late John Freely was, like Pamuk, “Istanbul’s memory”. 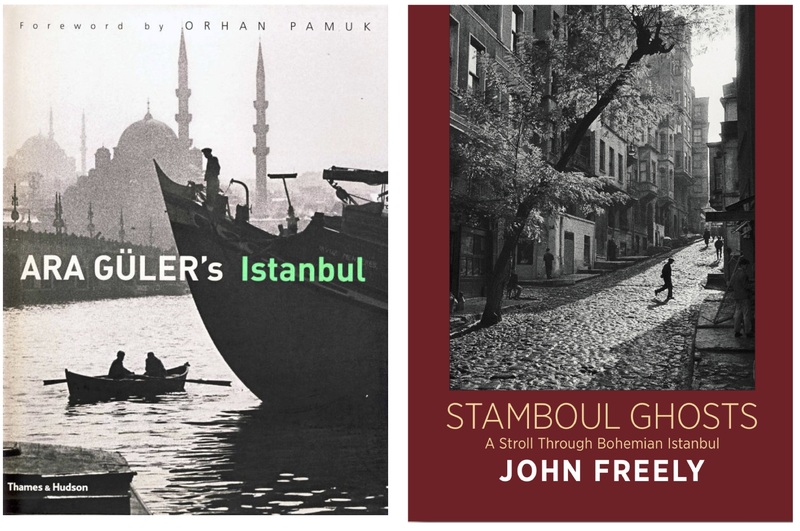 Freely’s Stamboul Ghosts: A Stroll Through Bohemian Istanbul, with photographs by Güler, has just been published by Cornucopia. It will launch in London later this month at Daunt Books in Marylebone. 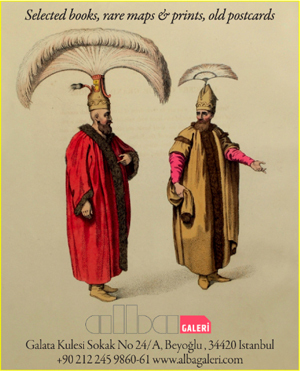 A spreading reputation gave Güler access to major 20th-century figures in Paris and New York, where he was in demand as a portrait photographer. "I am only interested in capturing the person behind the public pose," he told Cornucopia in the 1992 launch issue, Cornucopia 1, now a sought-after collector’s item. 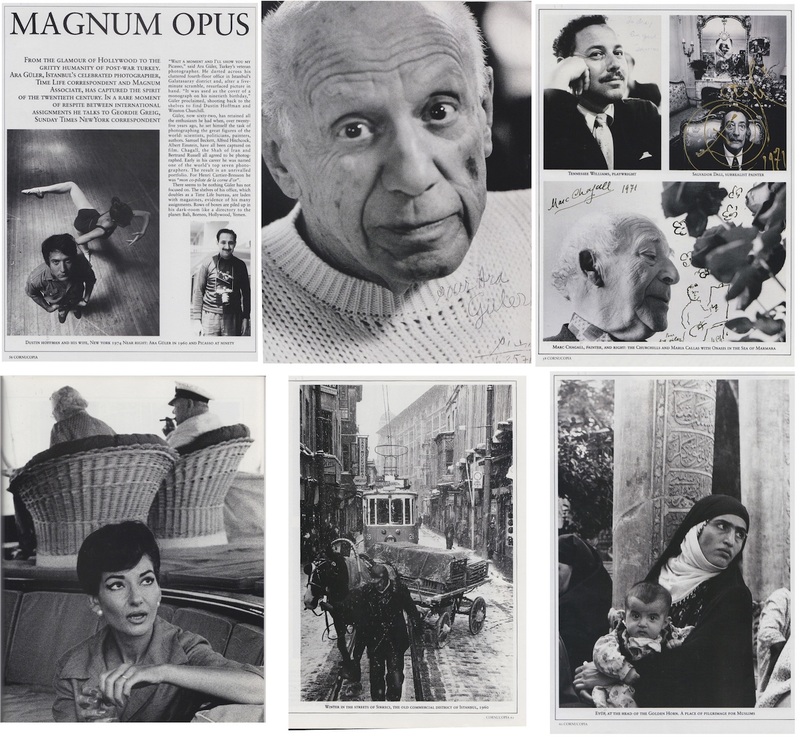 The magazine published his portraits of Picasso, Tennessee Williams, Salvador Dalí, Marc Chagall, and the Churchills with Maria Callas on Onassis’s yacht in the Sea of Marmara. There were also snowy scenes of Istanbul and Anatolia. For the article, titled 'Magnum Opus', he was interviewed by Geordie Greig, then the US correspondent for The Sunday Times. "Photography is a way of looking at the world," Güler told Greig, "an art born out of man's loneliness. Man is a lonely creature, even in a crowd."